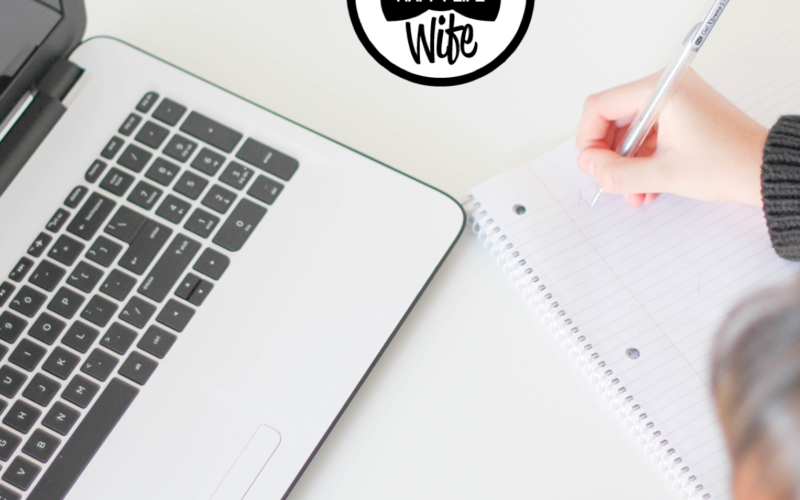 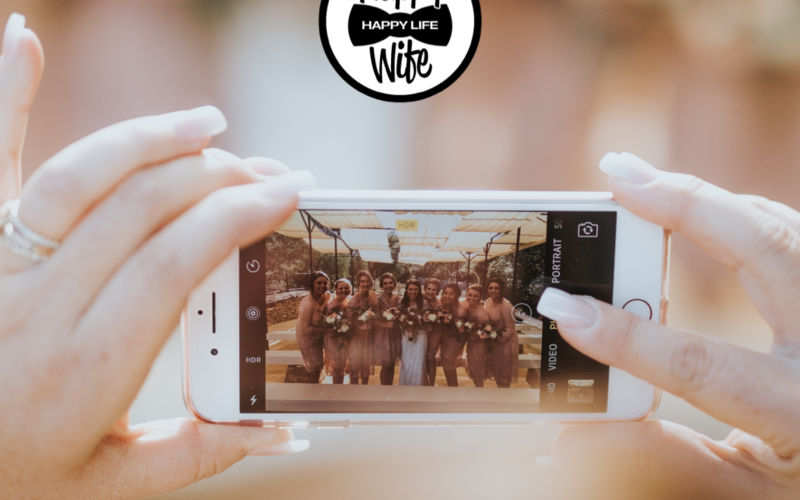 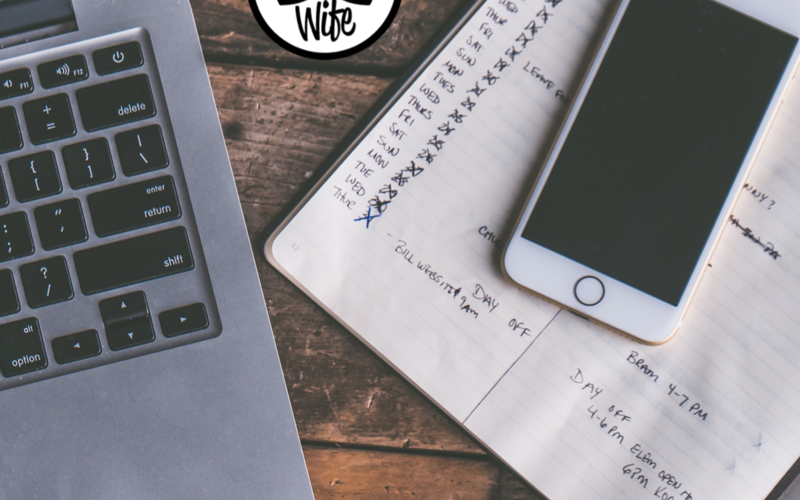 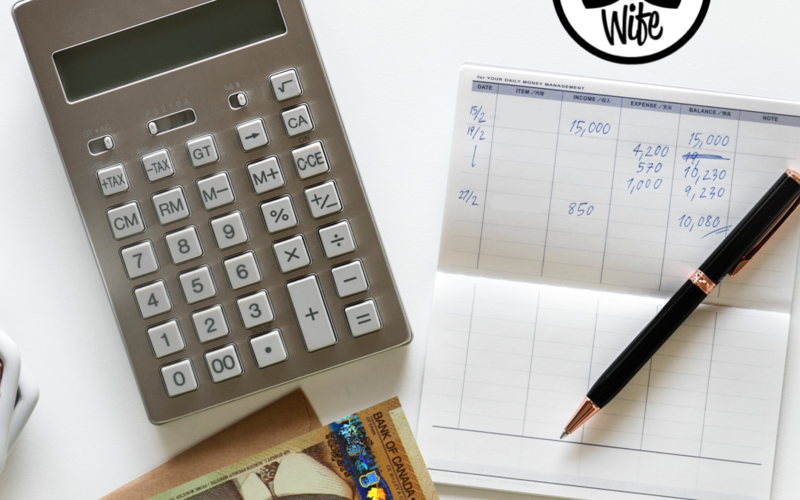 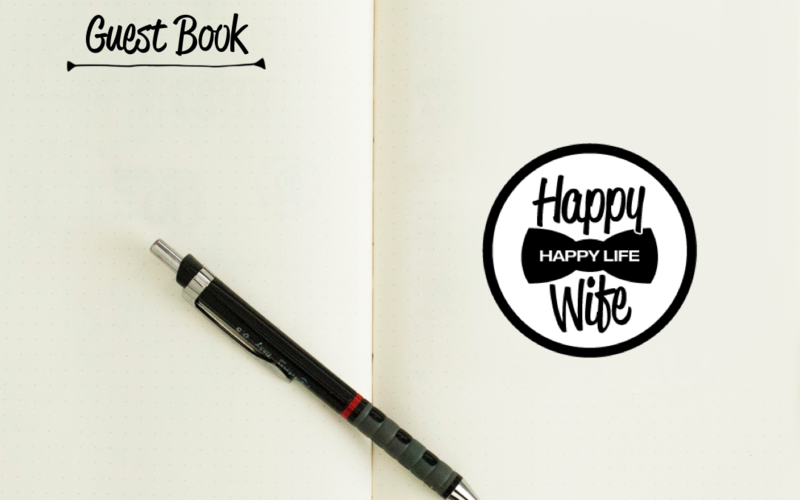 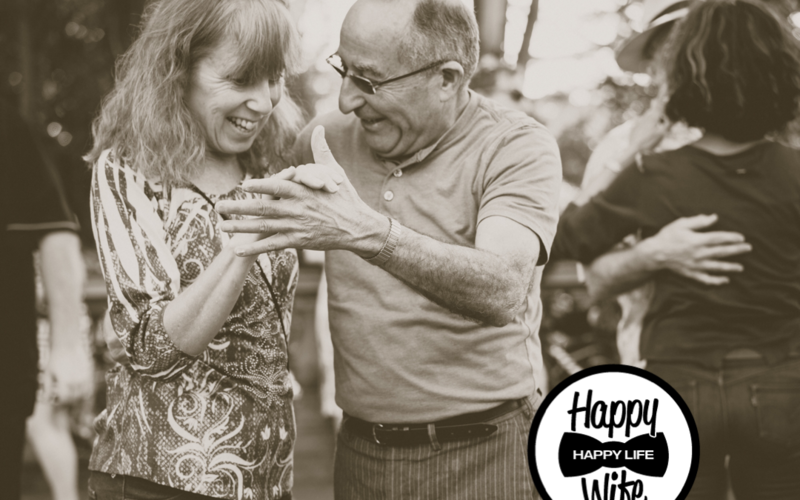 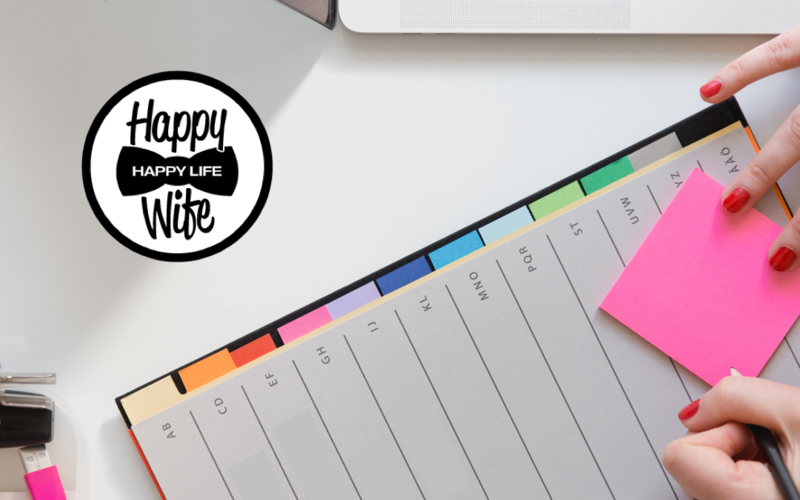 Questions To Ask Your Photographer From Happy Wife Happy Life So you have your first meeting with your photographer coming up and zero idea on what to ask them. 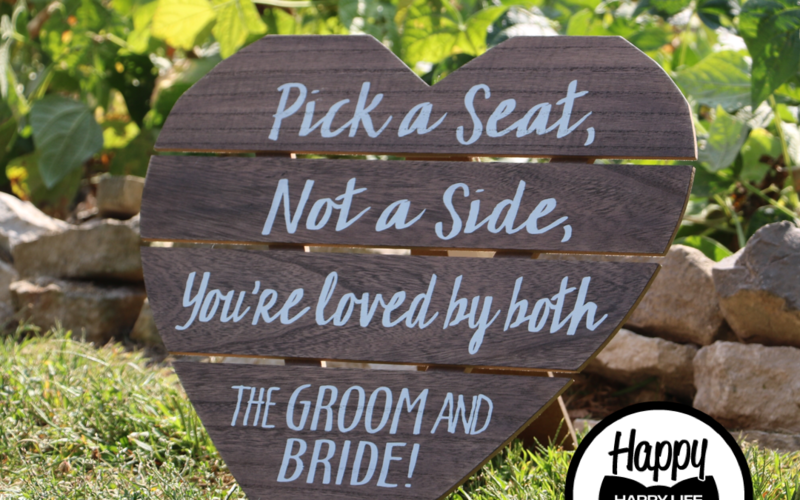 What do you do?! 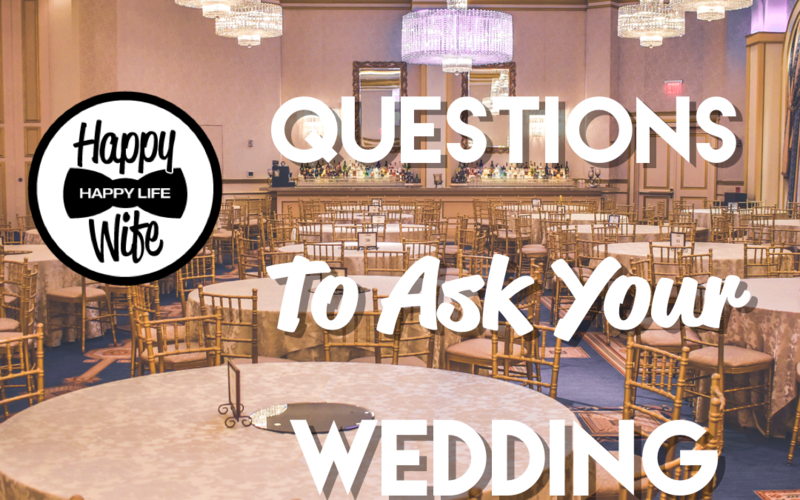 Don’t worry, because we went to our preferred vendor list and asked our photographer friends about the questions you need to ask your photographer! 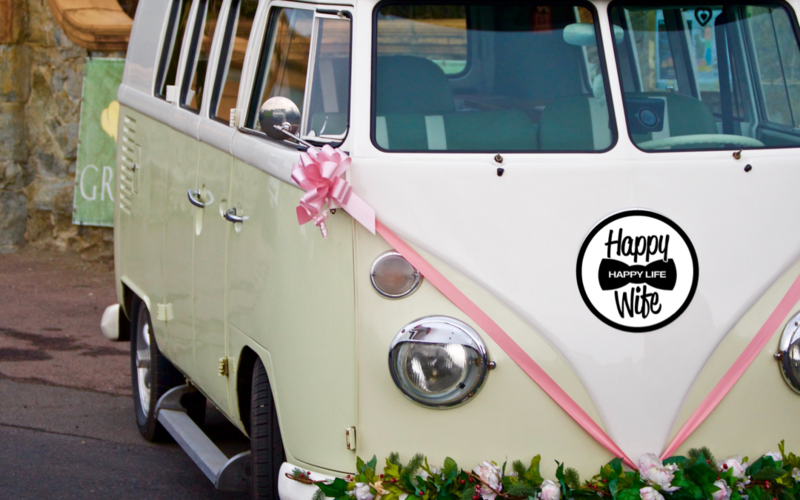 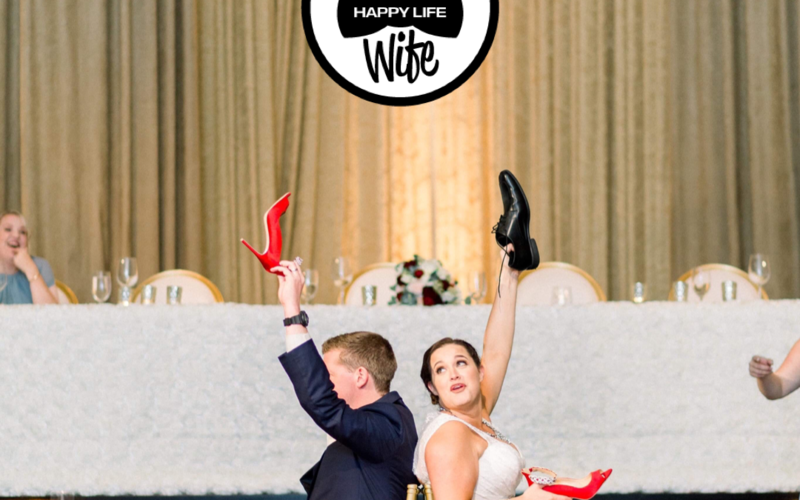 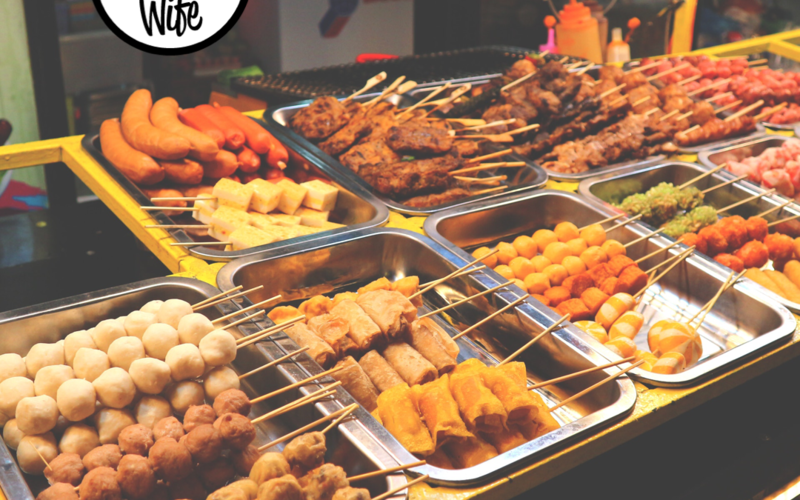 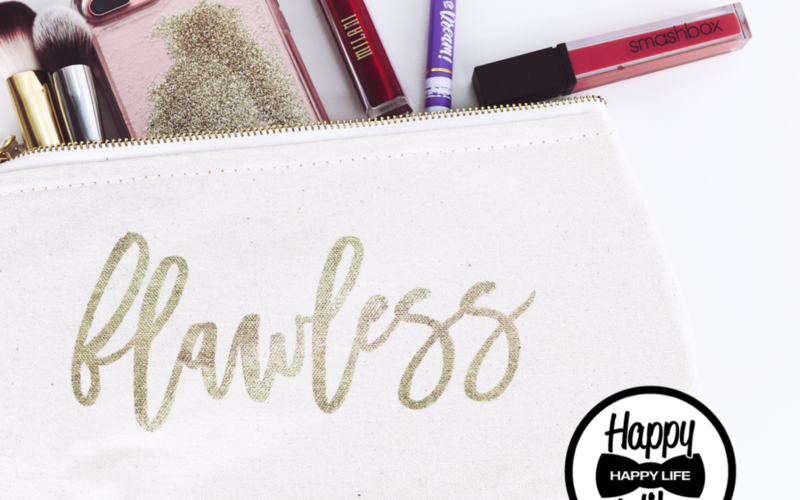 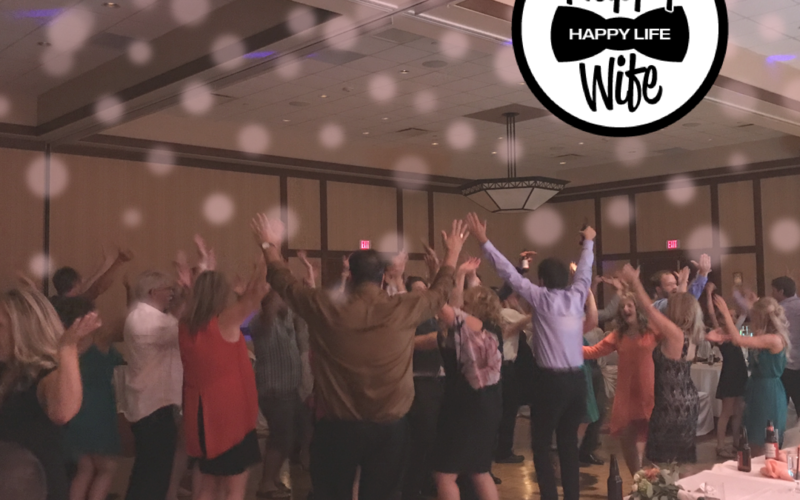 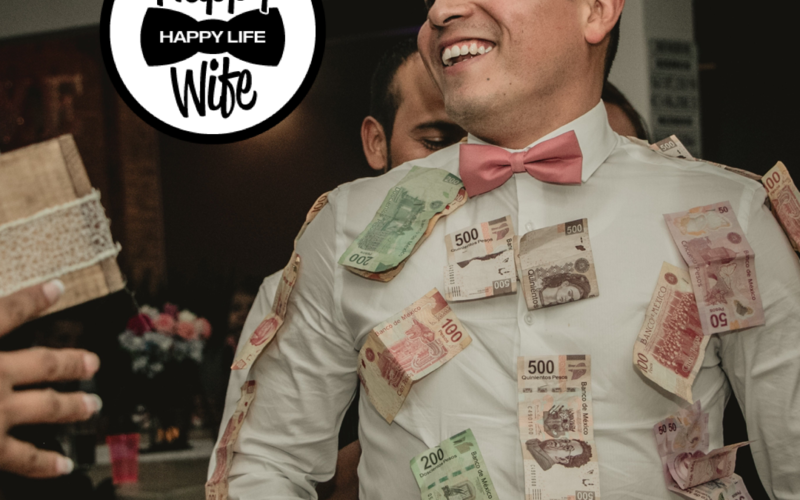 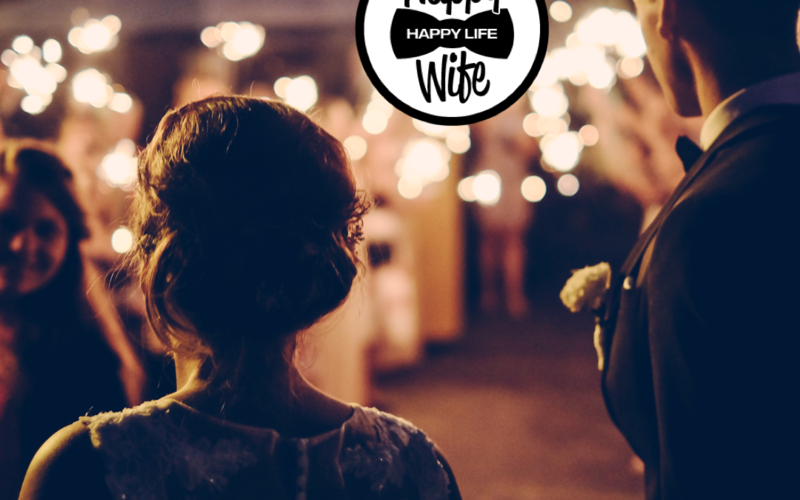 12 Important Things To Remember For Your Big Day From Happy Wife Happy Life Things can get crazy on your wedding day, and fast! 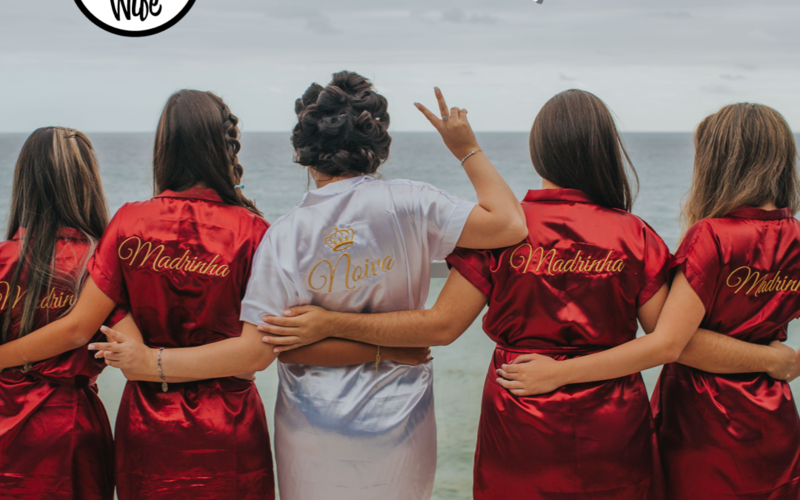 No matter how much you try to ignore it, bride brain is a real thing. 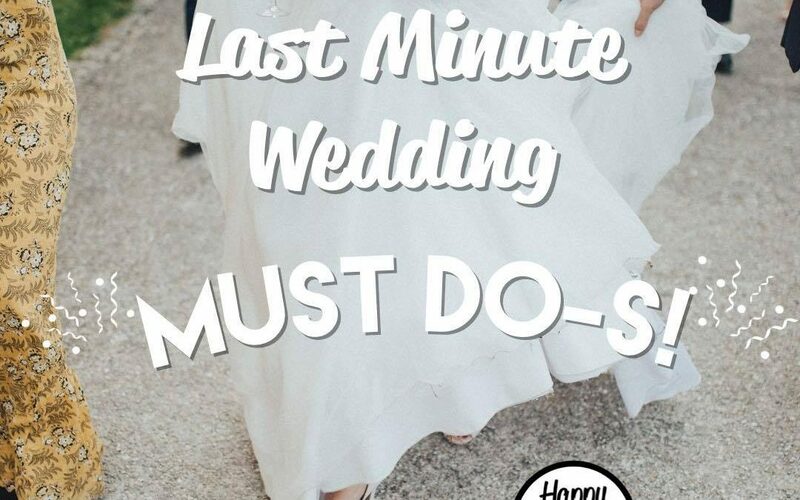 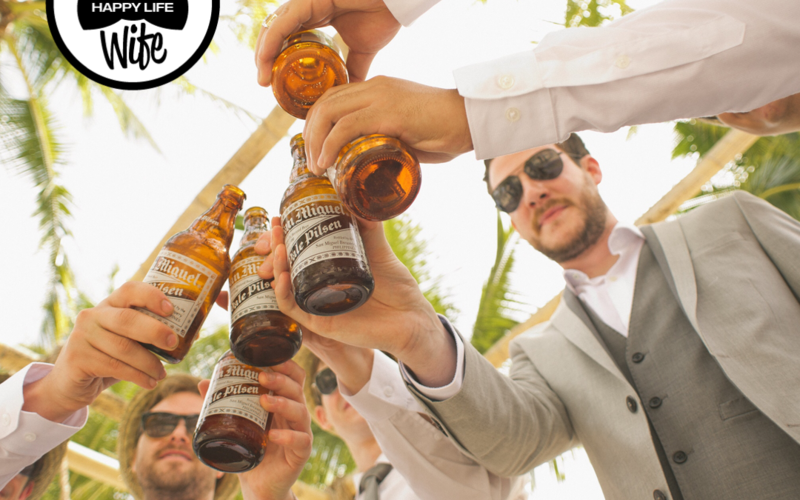 Here is a quick guide for the 12 things to remember for your big day: 1. 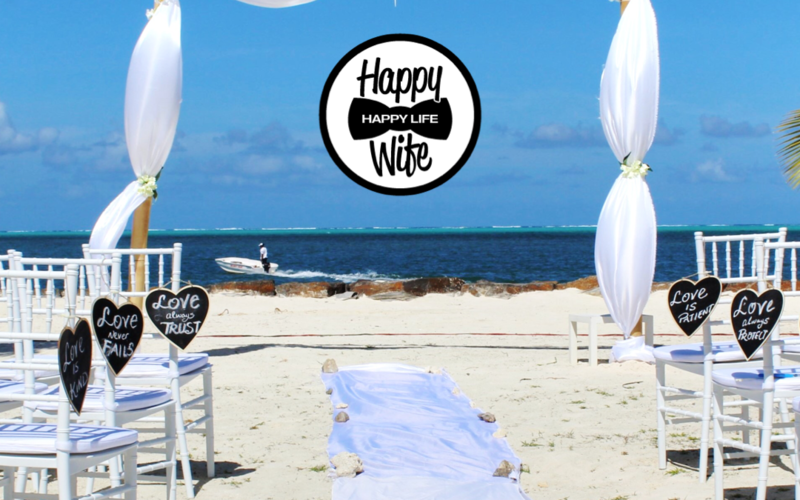 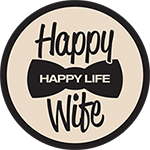 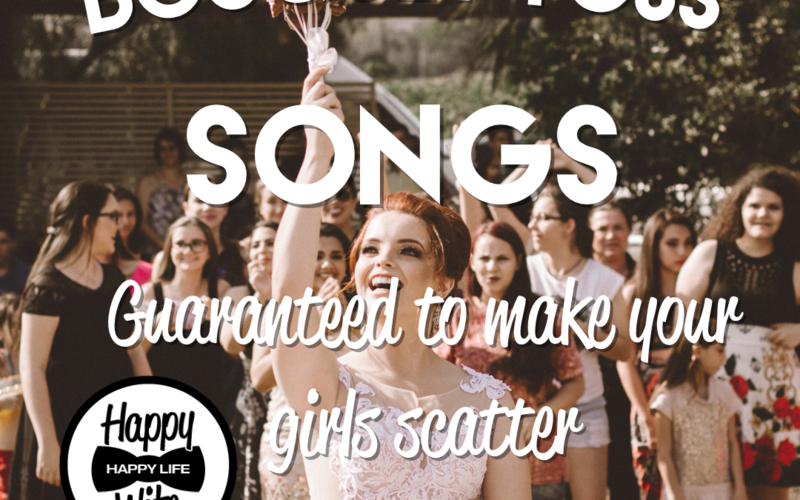 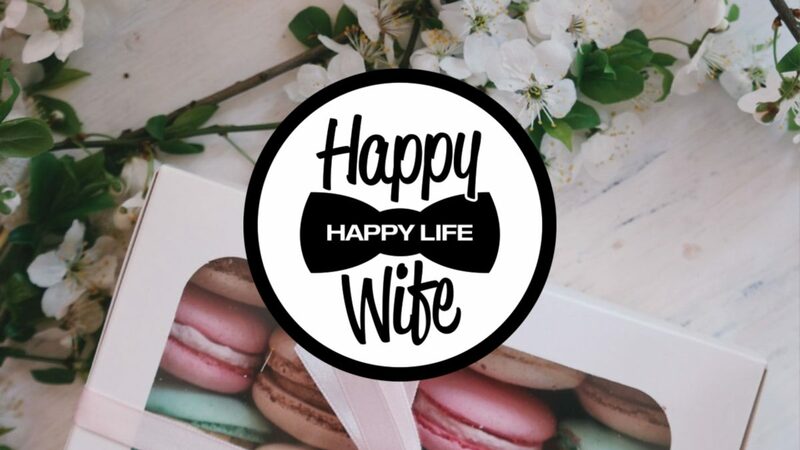 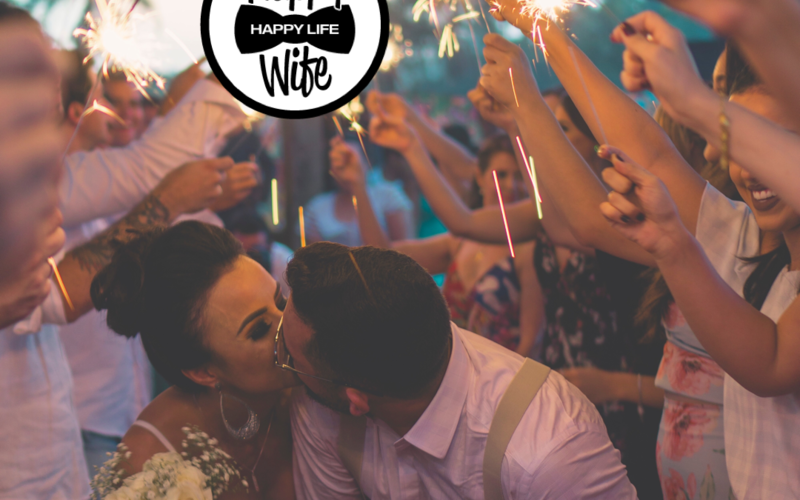 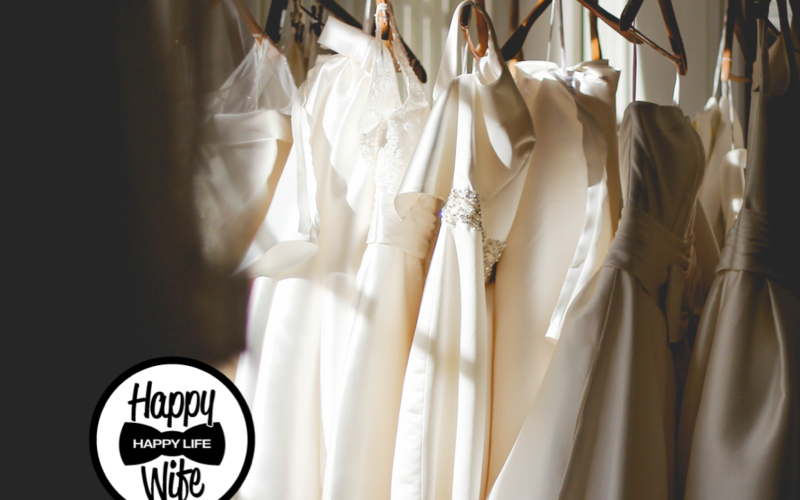 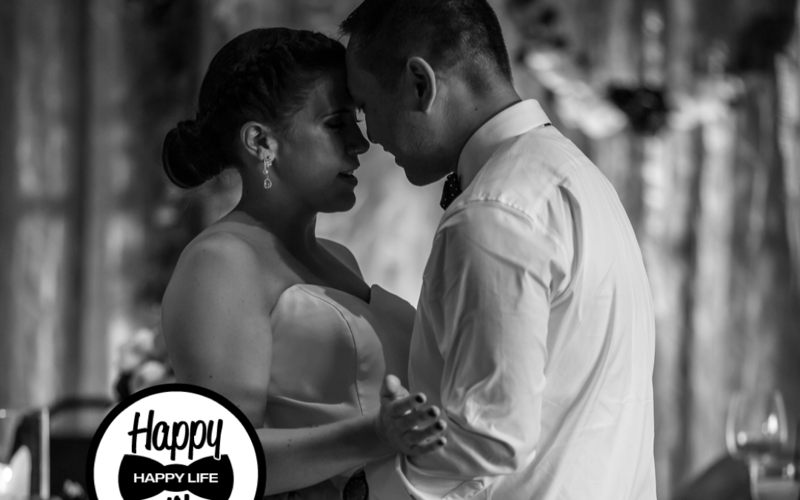 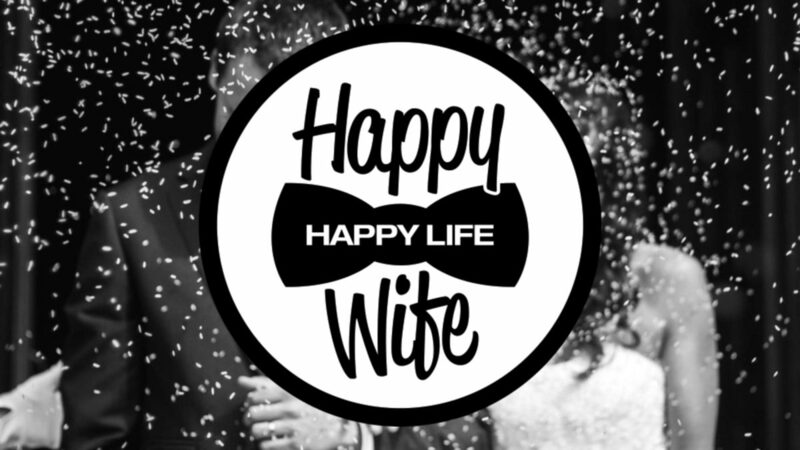 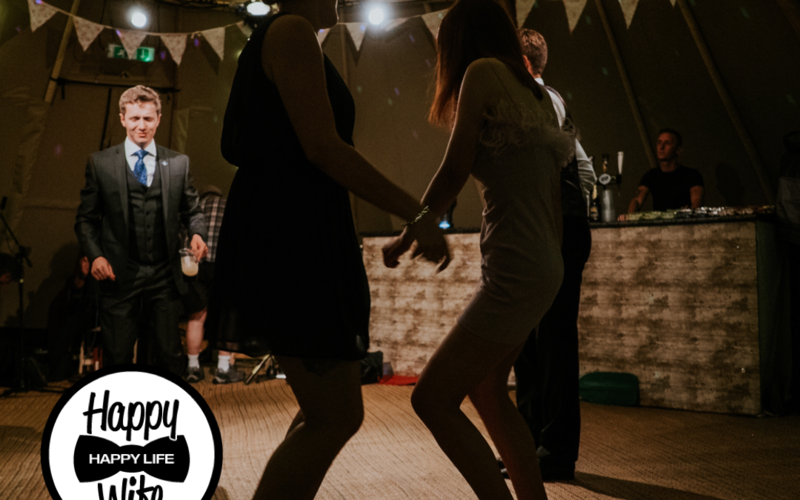 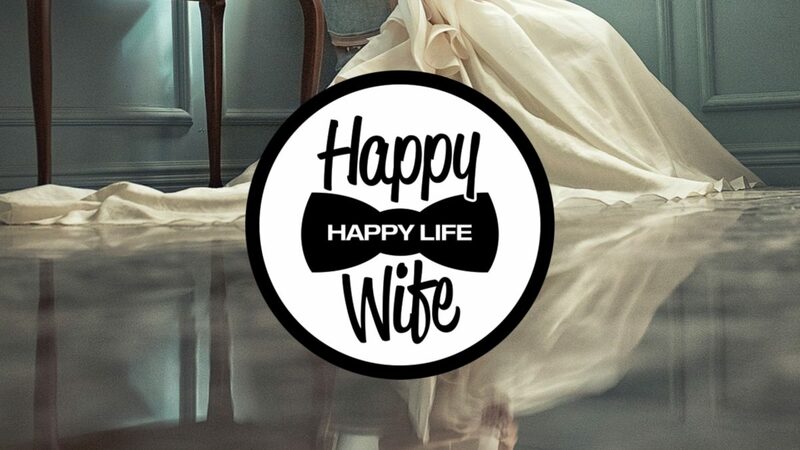 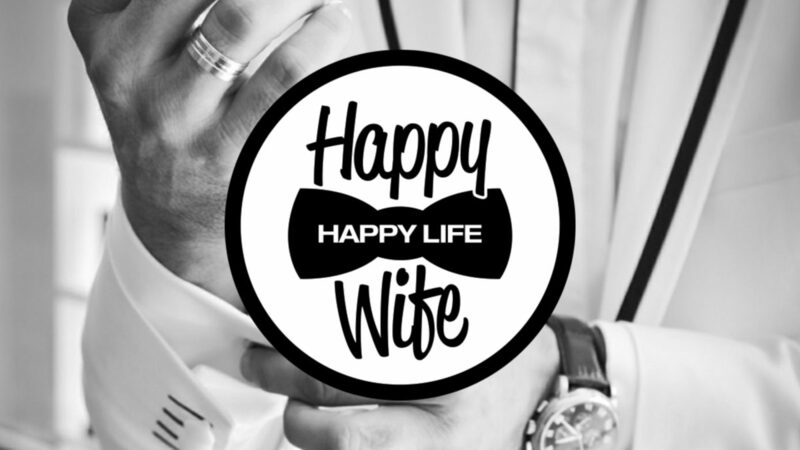 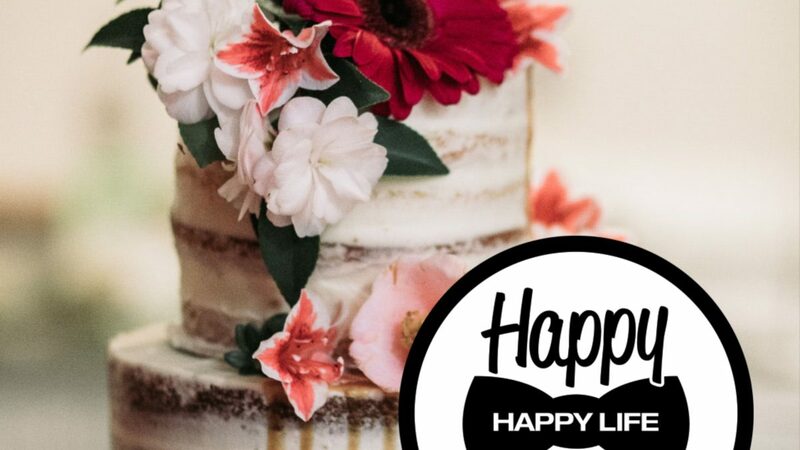 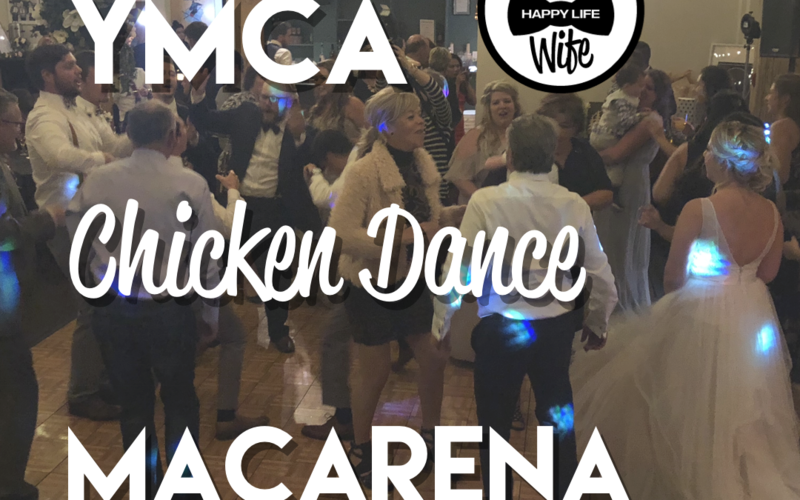 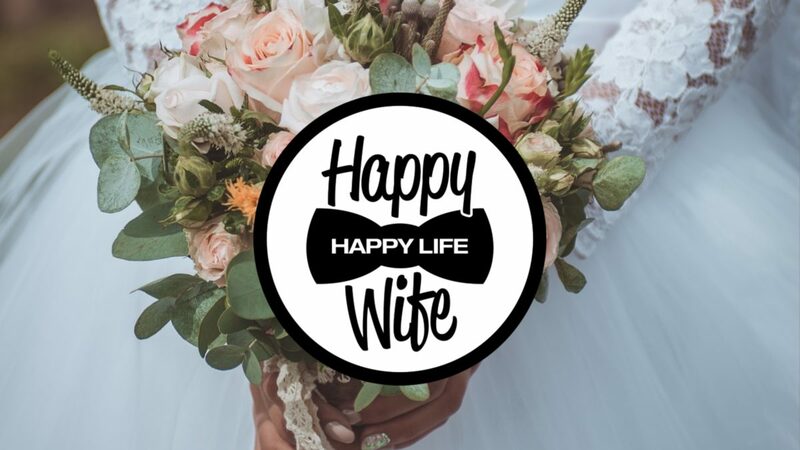 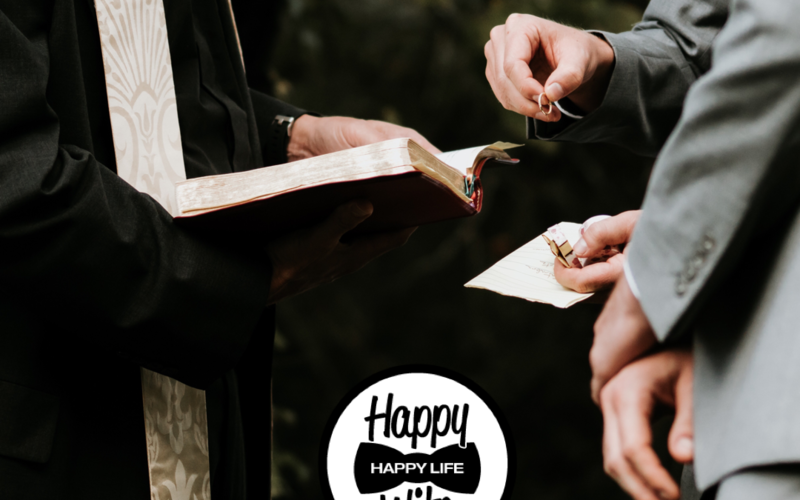 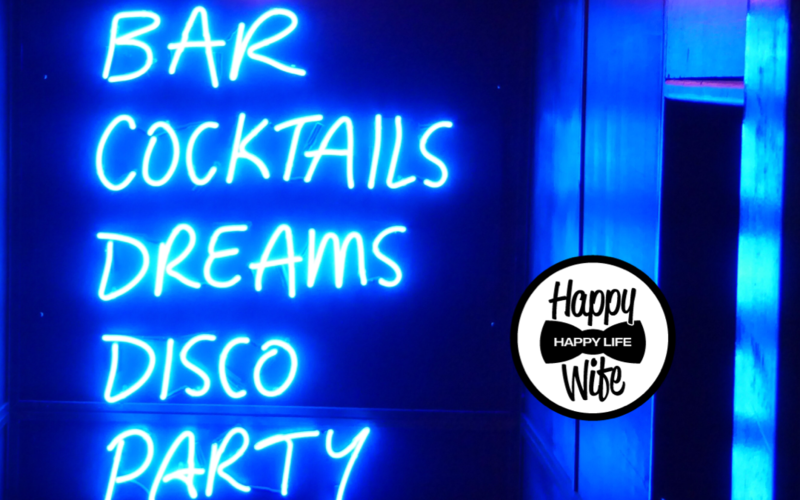 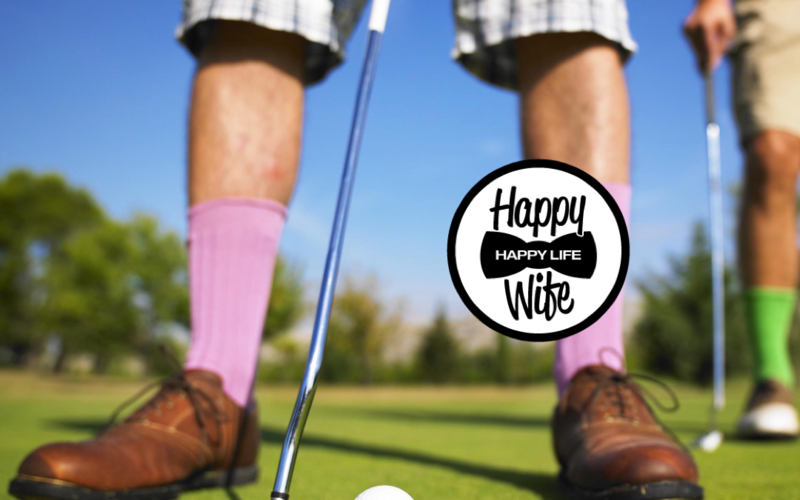 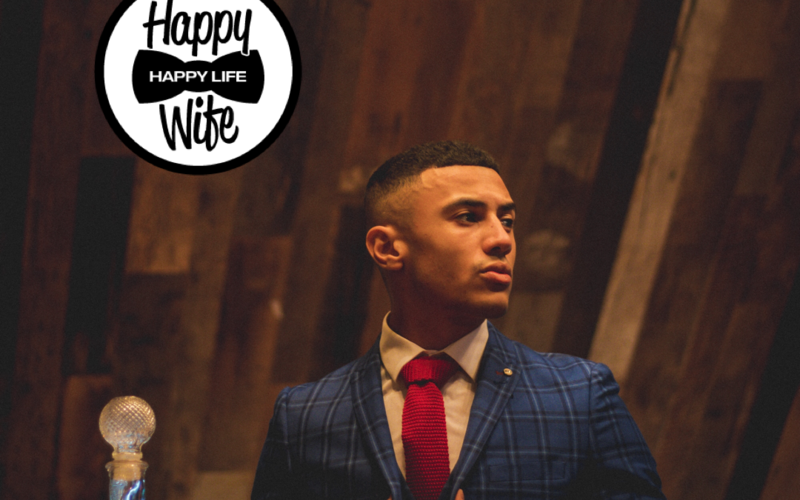 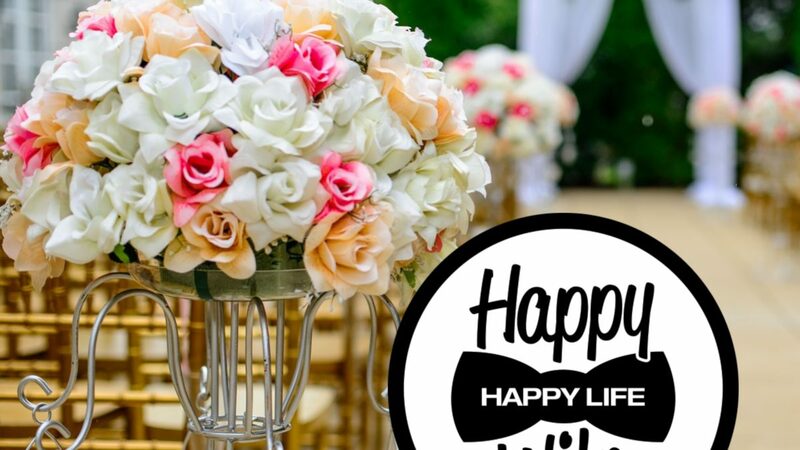 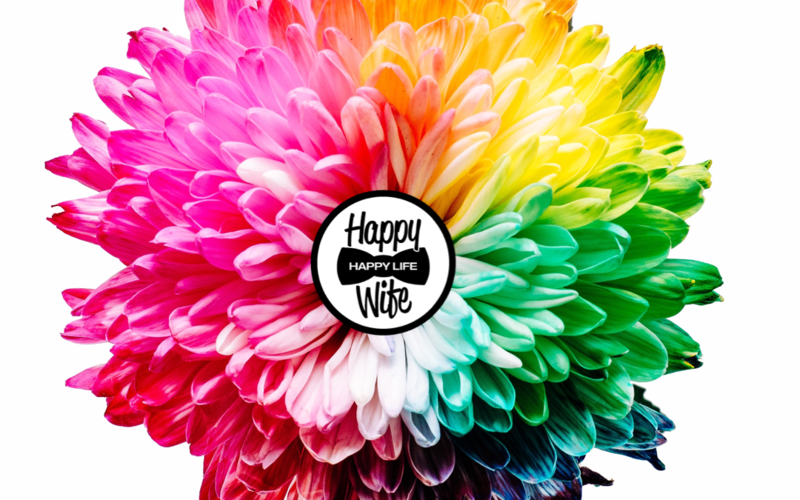 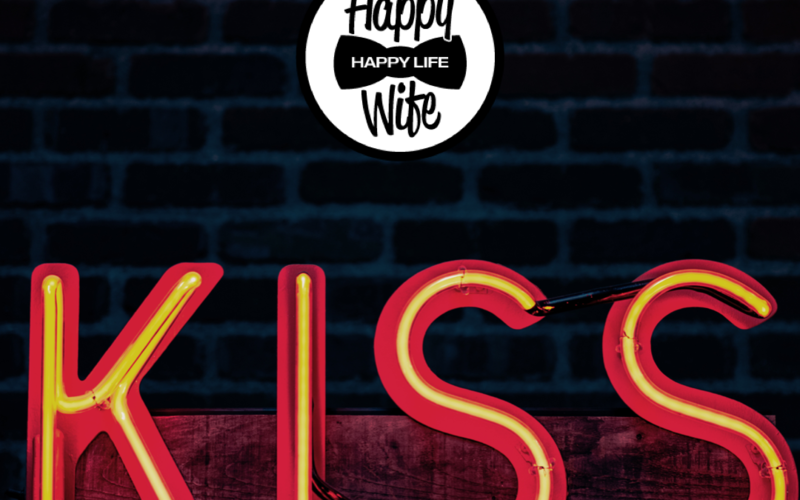 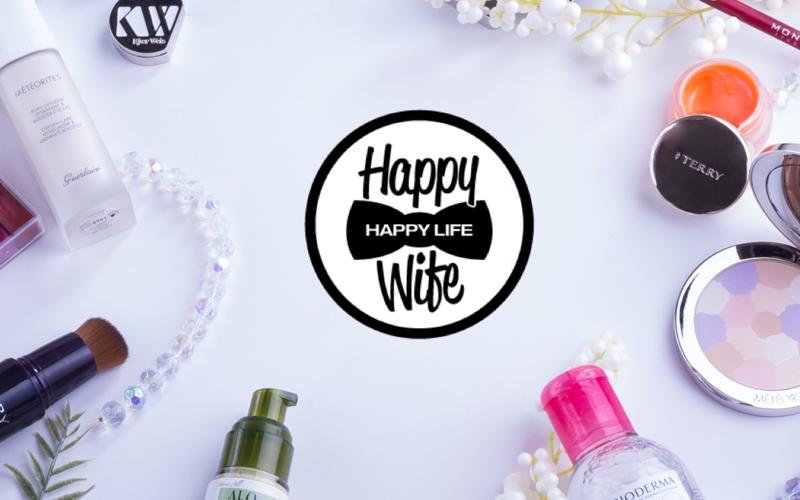 Wedding Morning Playlist From Happy Wife Happy Life Getting ready on the morning of your big day can be stressful, but it doesn’t have to be! 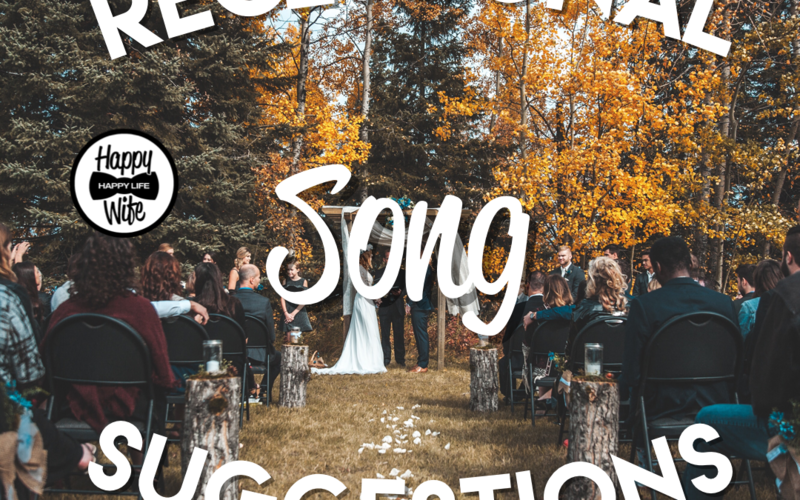 Put on a playlist of your favourite songs, grab a glass of wine and relax. 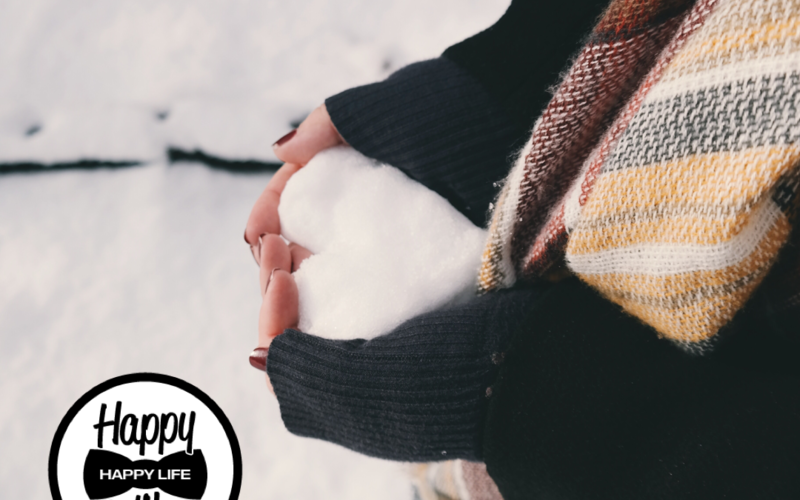 Let everyone else take care of you. 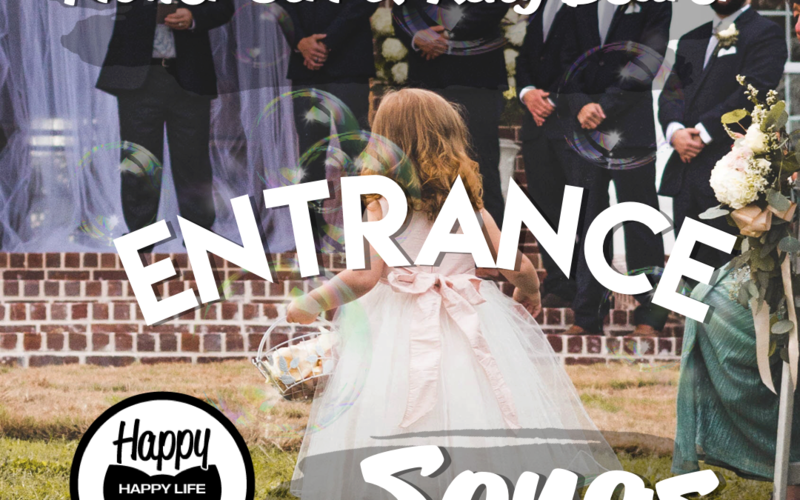 After all, it’s your big day! 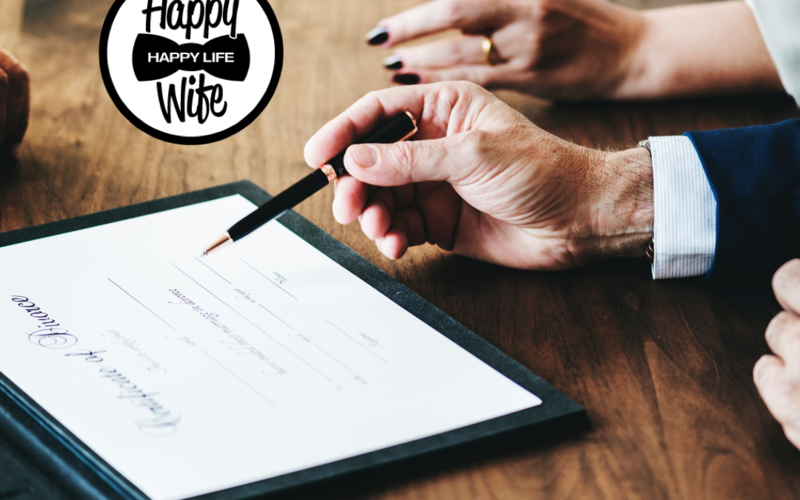 Going from Miss, to Mrs. From Happy Wife Happy Life After tying the knot, going from a Miss to a Mrs can be a lot of work! 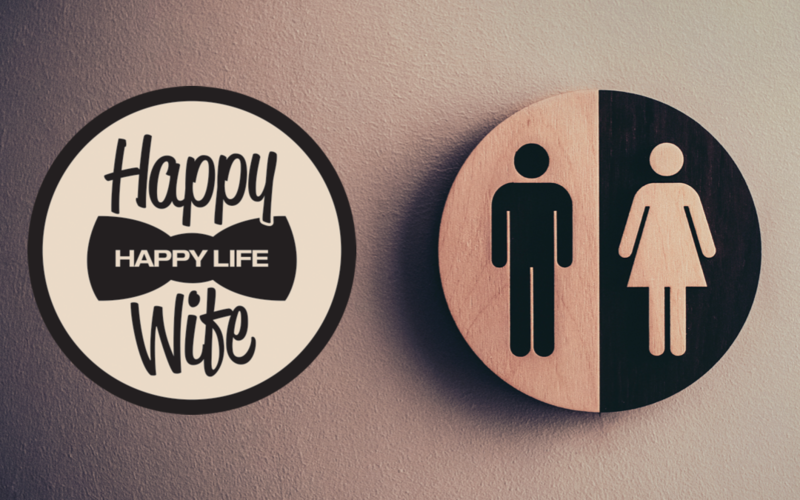 After all, it’s not everyday that your status changes. 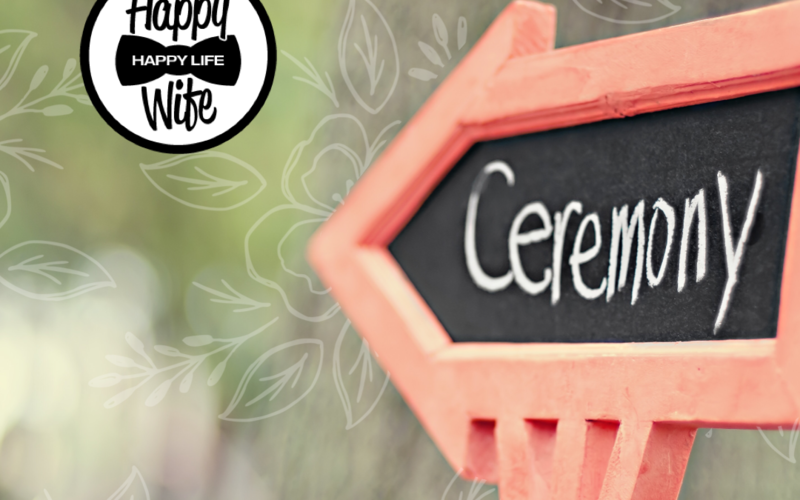 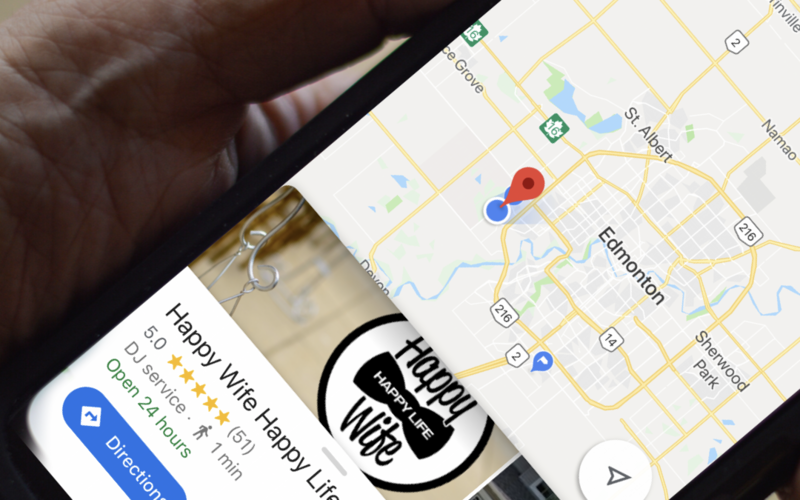 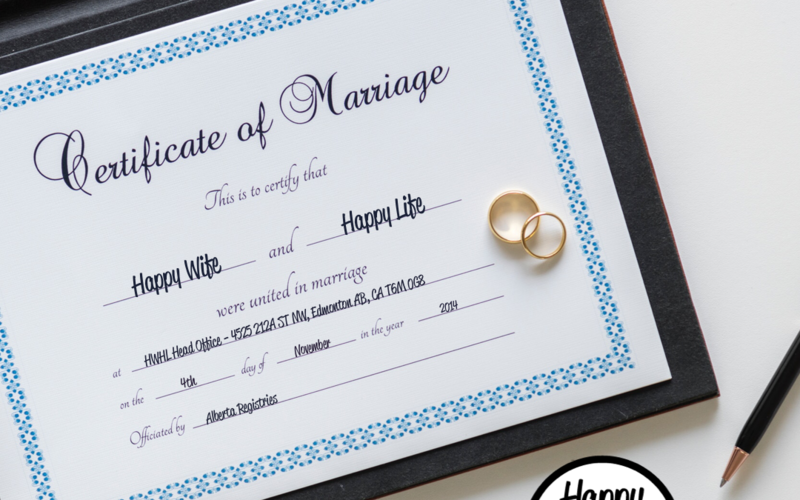 We have compiled a list to help you make the transition rom Miss to Mrs. as easy as possible.